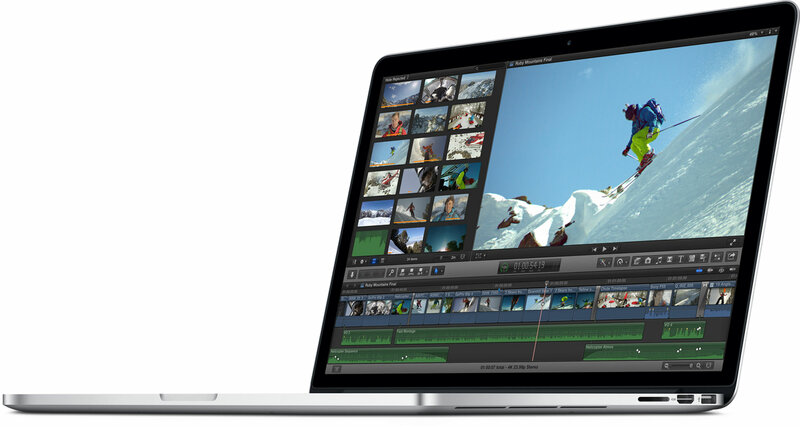 Get great savings on a MacBook Pro by buying genuine refurbished models from Apple. 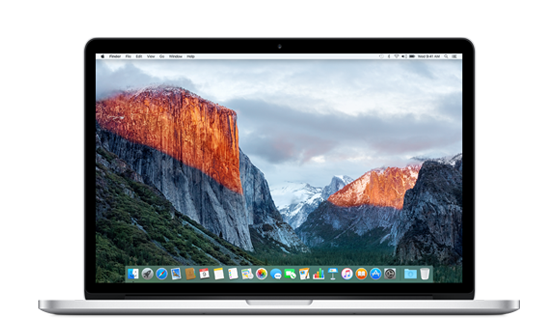 Compare certified Apple MacBook Pro models and prices and see how much you can save – exclusively available from Apple Online. Discounted refurbished pricing on 13-inch MacBook Pro models. Discounted refurbished pricing on 15-inch MacBook Pro models.